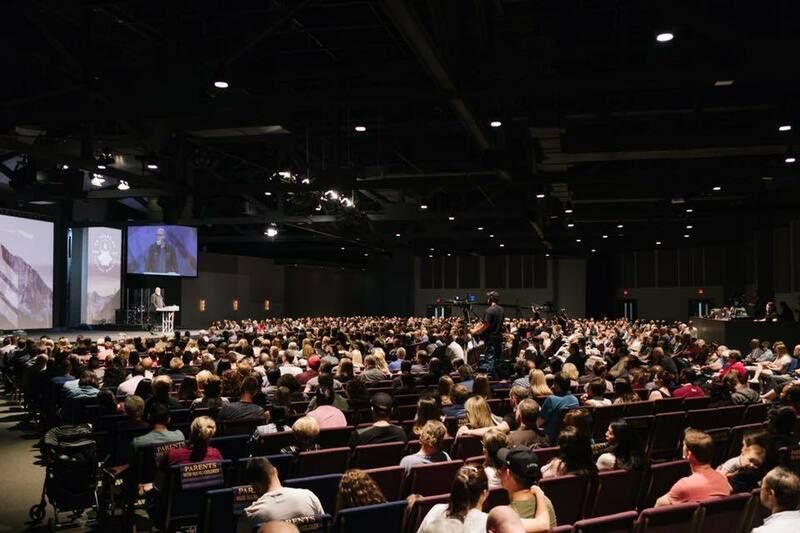 The Evangelical Council for Financial Accountability has suspended Chicago-area megachurch Harvest Bible Church following the firing of its longtime pastor James MacDonald and amid ongoing revelations that the ministry had misappropriated funds. In a statement from EFCA President Dan Busby Friday, the ministry watchdog group said the board of directors was suspending HBC's membership as of March 14. "On November 28, 2018, ECFA opened a formal investigation of Harvest Bible Chapel to review their compliance of ECFA’s Seven Standards of Responsible Stewardship. During a site visit to the church in December, we thoroughly examined the information made available to us and believed the church was in compliance with our standards," Busby said. Yet in light of recent investigative reporting that documented several instances of financial malfeasance and unpacked how the church was structured in such a way to shield ministry resources from scrutiny, the organization has changed its tune. "Given the emergence of new information, we have concerns the church may be in serious violation of ECFA Standards 2, 3, 4, and 6. During the indefinite suspension, the church may not represent that they are an ECFA member or display ECFA’s membership seal," Busby said. The EFCA's standards require that each organization must be governed by no fewer than five people, a majority of whom are independent, and maintain accurate financial records and utilize proper management and controls. The Friday statement about HBC did not elaborate on the specifics of how the church may have violated their standards.